Hey, guys, I am back again with another trick in which I will show you how to charge your android phone faster. There are lots of ways to charge your android phone faster than typical method just we need to do some tweaks and tricks while charging or plugging a charger in a phone. sometimes we want to go somewhere but when we switch on phone lock then we realized that the battery level of a phone has no more. also, You are getting to leave a house and after that, you realise you have forgotten to charge your android phone and the battery is very low but you have only 10 to 15 minutes on spare so you plug it into a charger and after 10 minutes you will get only 2-3 % of charge in battery. so what you will do this incident happened with almost all smartphone users also mine too. After reading this article you will get the secret key for charging your android phone 10 times faster than before. I am sure that it will make your phone charge faster. so friends hold your hand tighten your seat belt here we go. Now a day everyone using an android phone they love it because of its price and functionality. Today lots of users are using Android phone of its features but the most of the people hate the android phones just because of battery backup. Why our battery goes down in an android phone because of background apps. Some apps always running in the background. so this makes android phone battery less and consumes lots of battery in the android phone. But today I am here with the amazing trick in which you will get the right guide how to charge your phone faster. we are not going to teach you how to charge your phone fast but the right methods to charge phone quickly. yesterday I followed this guide while charging and it worked for me well. Why our phone charge fast in turn off method? because in the android platform background app running in the background when we switch off our smartphone and plug it into the charger it will charge fast because no any background app running in the background due to switching off. It is a second method also an awesome method for charging phone fast. Using airplane mode while charging the phone and another phone it will help you to charge your phone faster. The Airplane mode is a special mode which turns off all radio frequencies on your device and charges your phone quickly in this mode. 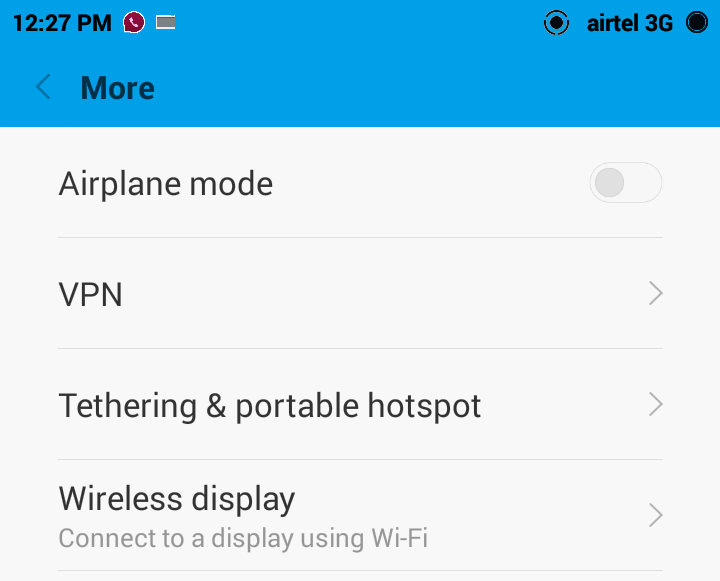 In easy words the airplane mode can disable all networks like wifi, network signals also the cellular signals. All networks signals consume lots of battery so just simply turn on airplane mode and make your android phone faster. Actually, Wi-Fi GPS mobile data and Bluetooth consume lots of battery so you can turn off the a; networks and fasten your charge. It is an alternative method of flight mode. 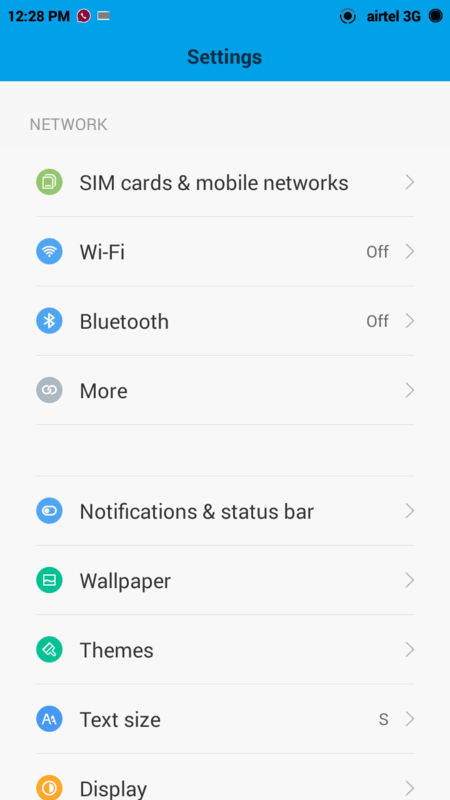 If you do not want to put your phone on Airplane mode then you can use this method and turn off your wifi GPS and other cellular networks. It is really the important term for android users and other smartphone users. Always use the original charger in charging your smartphone. Because most of the people use the charger which not manufactured by the manufacturer of your device. Always use original charger and USB cable which is manufactured by your device. 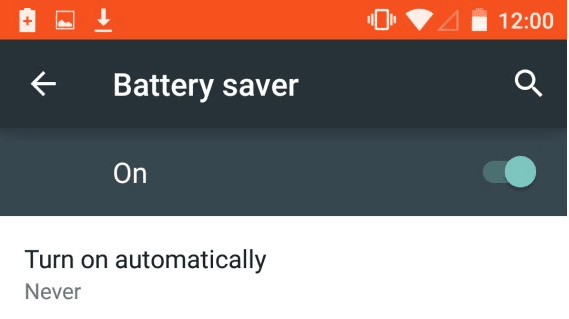 Most of the Android lollipop version has battery saving mode also the all Xiaomi redmi devices has battery saving mode, You can use the Battery saving mode while charging. It will not charge your phone faster but it will help you in charge your smartphone while on the go . 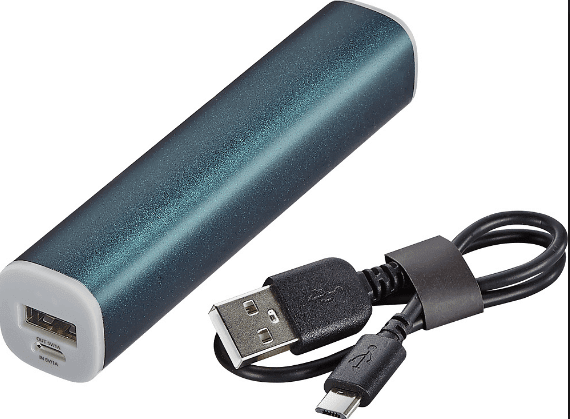 You can charge your phone when you have no enough time to charge your phone at home, Use the portable power bank which will help you to charge your phone. 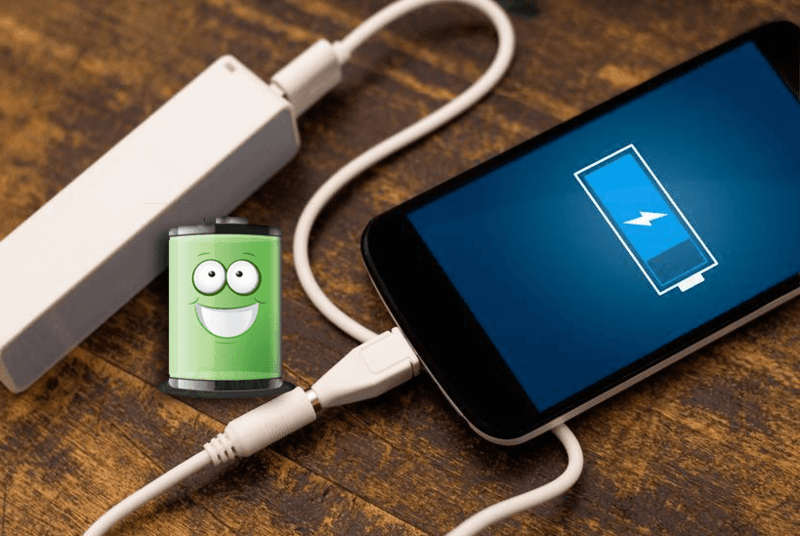 It was the possible method for charging your android phone quickly or make your phone charge faster and all method are successful works for me I hope this article will help you during charge. you can use this method and charge your smartphone faster than another way we have mentioned almost all the tricks and tweaks which will surely help you in fast charge. So friends thanks for visiting my blog and visiting again here because I am posting tricks and deals on the daily basis. If you feel any problem regarding this trick you can comment below I will surely help you also if you have some other battery fast charging method comment the methods I will add them too.